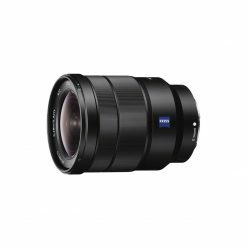 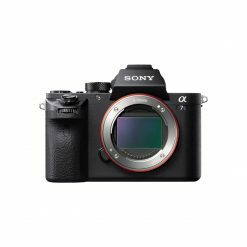 Zeiss Touit 12mm f/2.8 Lens for Sony E Mount – The Camera Exchange, Inc. 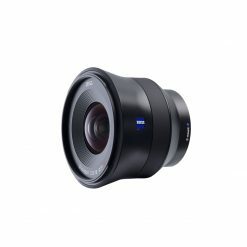 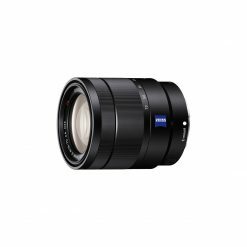 The Zeiss 12mm f2.8 E Touit Lens Sony E-Mount Fit is a wide-angle lens with an angle of view of 99 degrees suitable for capturing landscapes and architectural photography. 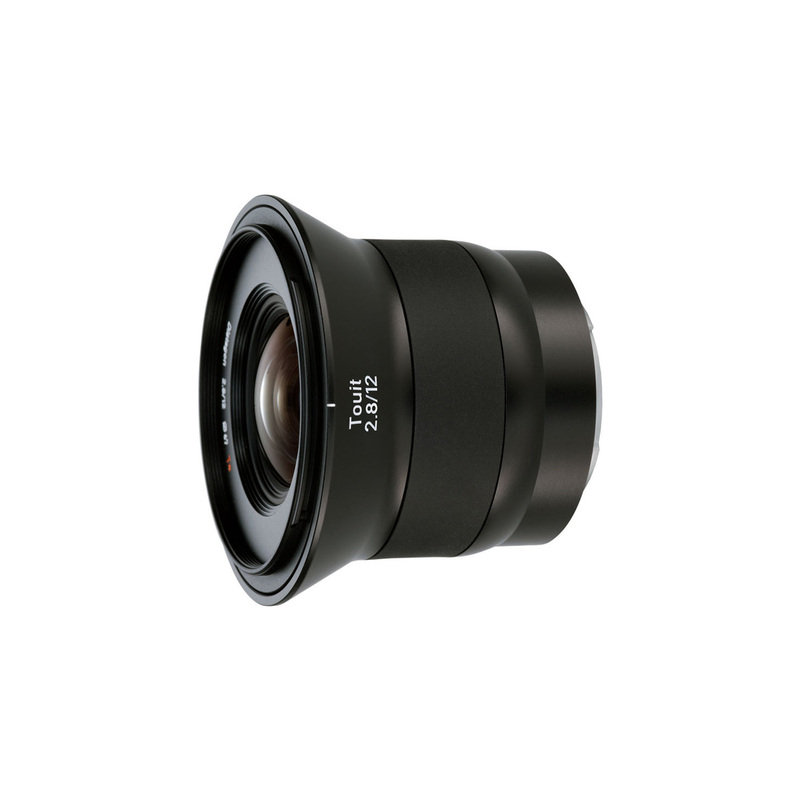 The combination of its unique T* multi-coating, large f2.8 aperture, robust metal exterior and lightweight design makes this lens not only extremely portable, but ensures maximum edge to edge sharpness and breathtaking image quality. 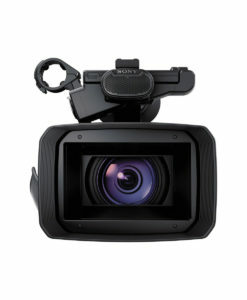 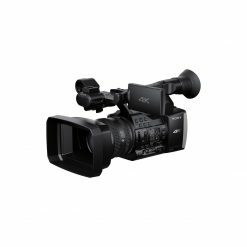 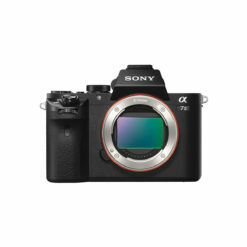 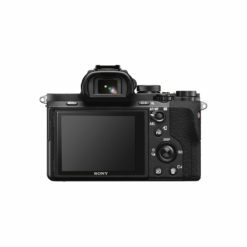 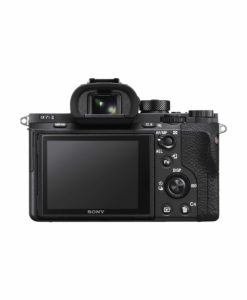 This lens is designed for Sony’s NEX E-mount compact system cameras.